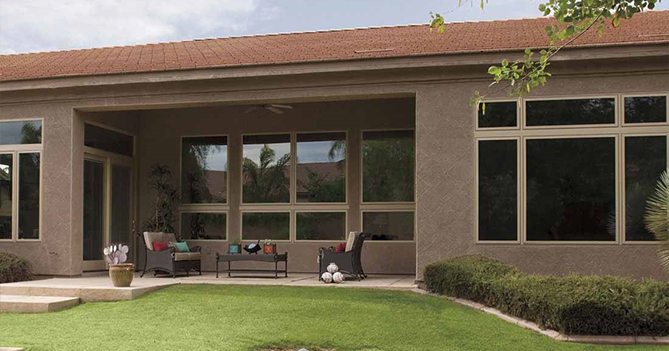 Pella Wood Windows in Phoenix, AZ | Freelite Inc.
Keeping Out the Brutal Arizona Heat. PLUS: A Secret, Triple-Strength Wood-Protection Formula Gives Pella Windows Unmatched Performance Against Water and Insect Damage—So These Windows Last for DECADES. For more than 85 years, PELLA has set the industry standard for quality. PELLA wood windows give your home an elegant, dignified look while offering protection other wood brands can’t even dream of matching. In fact, these windows are so beautiful, strong, and energy-efficient — Oprah uses them when giving her fans’ homes a dream makeover! PELLA windows come in beautiful Mahogany, Alder, Douglas Fir, Pine, White Oak, Cherry, Red Oak, or Maple. And they’re available factory pre-finished — painted or stained in any of a number of colors. 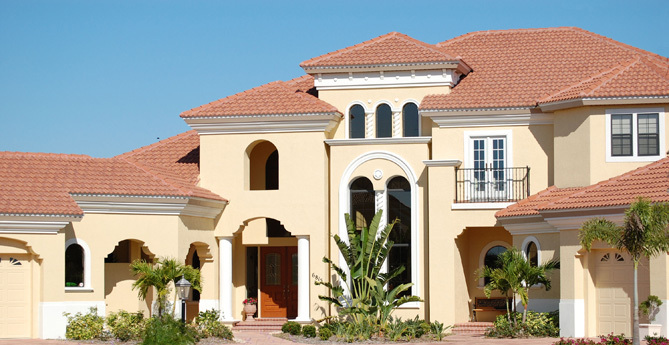 Each window is custom-fitted to the exact specifications of your home. PELLA can also precisely match historic wood windows, so restoring windows on an antique home is easy. PELLA is ranked the #1 most energy-efficient window among top brands. The glass in PELLA windows is treated with a special, Low-E coating and the space between the panes is filled with argon gas. This allows natural light to fill your home — while blocking the heat. This special glass also cuts down up to 97% of the sun’s ultraviolet rays, virtually eliminating any fade damage to your carpeting, furniture, and window treatments. 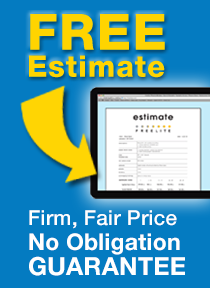 Click here to learn more about energy efficiency ratings. 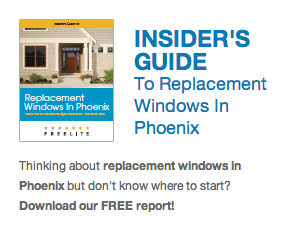 For even more information about window energy efficiency, download our FREE 24-page report, INSIDER’S GUIDE TO REPLACEMENT WINDOWS. PELLA wood windows can stand up to the nastiest weather. The EnduraClad® exterior aluminum cladding means that no wood is exposed to the elements. And the interior of the windows are treated with PELLA’s patented EnduraGuard® Triple Wood Protection—making them 4 times more weather-resistant than other brands. PELLA windows resist water damage, stains caused by mold and mildew, and wood damage caused by hungry Subterranean and Drywood termites. In their state-of-the-art product-testing facilities, PELLA continually tests the components of their windows under the harshest conditions — the burning rays of the sun, salt air, acid rain, excessive humidity, extreme hot and cold temperatures, high wind and driving rain. These stringent measures ensure their products will perform for decades. PELLA’s innovative Between-the-Glass window blinds, available in a range of styles and colors, are maintenance-free and give you total control over the amount of light entering your home. These blinds tuck in-between panes of glass, so they’re protected from dust and damage. Pella’s exclusive snap-in technology means you can easily change your blinds whenever you want. And since these blinds are cordless, they’re safe for homes with children or pets. 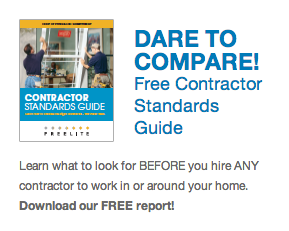 Want to Learn More About Your Window Options?